More than half of all commercial property purchases in the City of London come from Asian investment, new figures reveal. While 57 per cent of commercial properties in the Square Mile are bought by Asians, the second-highest investors by continent are the Europeans, buying 14 per cent over the same period of the most recent six quarters, according to data compiled by Datscha UK, a provider of property research intelligence. 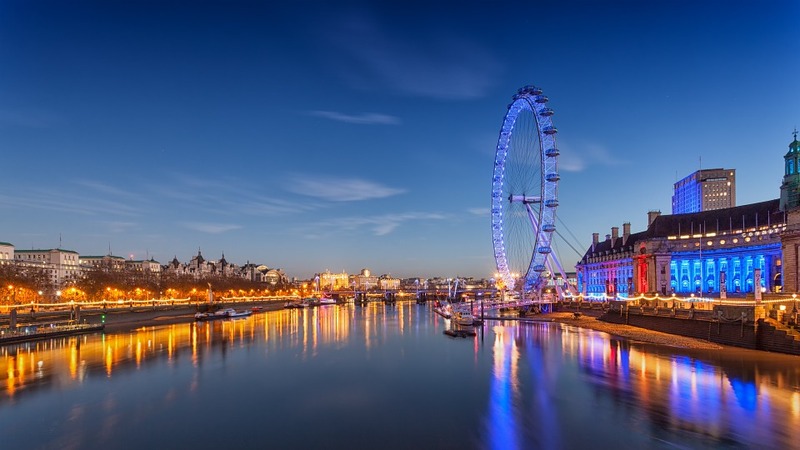 The latest statistics are fresh evidence of a surge in interest from the east for London’s high-end property market, both in terms of residential and commercial buildings. Last month trophy buildings in the Square Mile were bought up for huge sums, with Ropemaker Place and the UBS headquarters both being purchased for £650m and £1bn respectively.